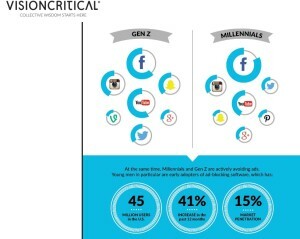 Gen Z is also called the always on generation. 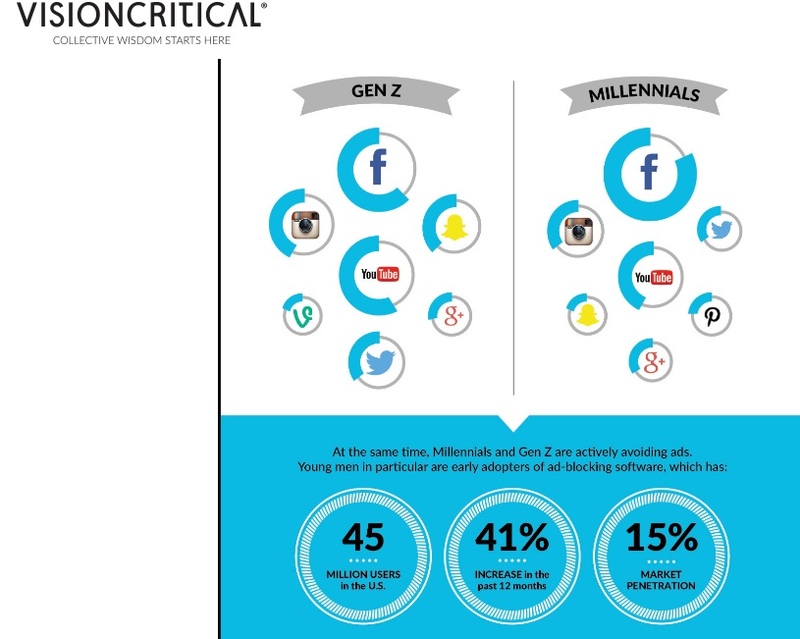 Gen Z receive over 3000 text messages a month. They prefer Snapchat and Instagram while Facebook, Linkedin and Twitter are less interesting as in the infographic below. They pass their time and their life with their smartphones, but one of two has been victim of bullying or cyberbullying. These are the results of the IX Italian Monitoring of ONU Convention Implementation concerning youth and kids’ rights, the so called 9°Rapporto di Aggiornamento sul Monitoraggio della Convenzione dei Diritti dell’Infanzia e dell’Adolescenza in Italia 2015-2016. In Italy there are about 2 million 300 thousands tweens aged 14-17. Smartphones, TV and laptop have invaded their life and have become their main passion, their only interest, the substitute of whatever hobby. 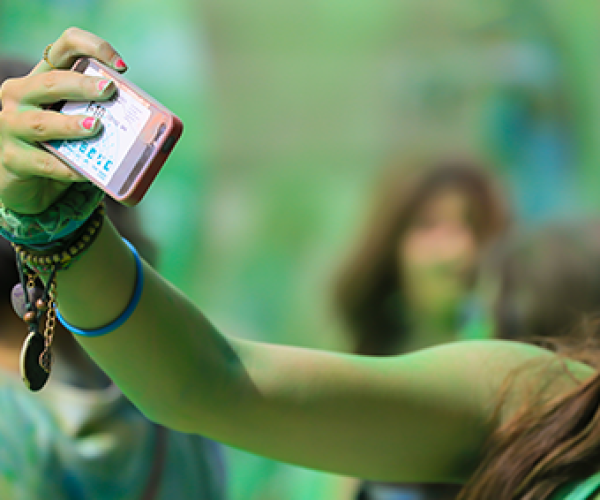 Being always connected has become almost a natural experience to Gen Z as the selfie mania, the ultimate form of crazy narcissism. On average, Gen Z uses their smartphones 15.4 hours per week—more than any other type of device. 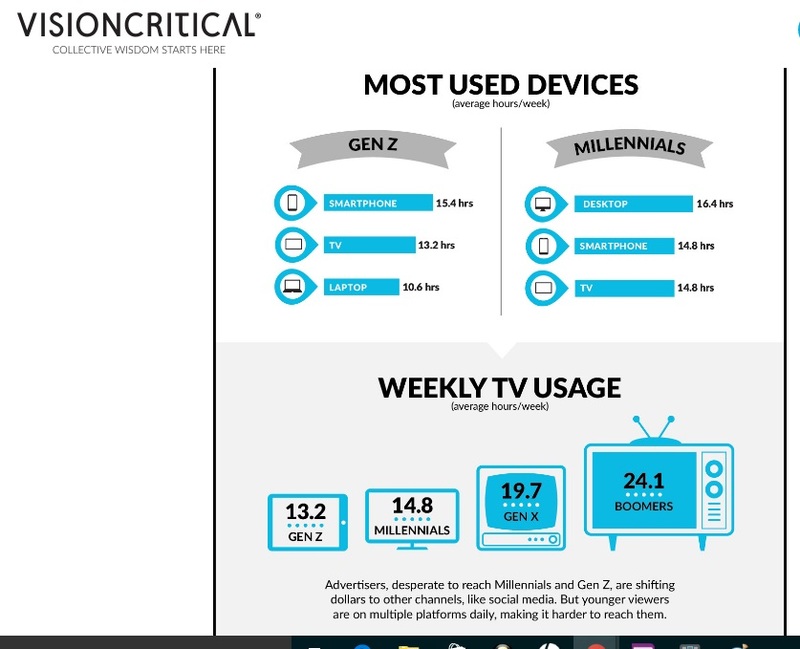 Gen Z consumes 13.2 hours of TV content per week—significantly less than boomers and Gen X. By the way, we are witnessing a remarkable rise in bullying and cyberbullying statistics and the progressive impoverishment of moral, as well as ethics, cultural and educational depletion, due to the disappearance of relationships and emotions and the lack of empathy. So, this is the root cause of bullying. As for the study mentioned above, more than 50% has been victim of a bullying /cyberbullying attack. 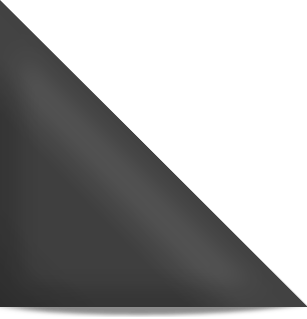 And 19% are victims more than once a month while 5,9%of those who use smartpones or internet have been victims of bullying by means of sms, email, alerts or via social network. Female victims are more than male ones (87,1% instead of 4,6%). The hidden motivation is due to the fact that parents have less authority and authoritativeness. They failed in their attempt to express their reasons and to repair. But what is worse, they failed in being example themselves for their children. Parents of Gen Z are showing less listening abilities than Millennials’ parents not only because of a lack of time: the point is that they have neither knowledge nor awareness of what is actually needed by Gen Z. They don’t know what Gen Z wants and who they are. So, they paused their dialogue while letting them interface their mobile devices. Thus, the weaknesss of the parental control and responsibility dramatically forces Gen Z – expecially tweens and teens – to experience new forms of solitude and to have as unique behavioral example those imposed by mass media, TV, social media, webstars. And such societal change has introduced new risks of bullying.